Every quinceanera is not complete unless it includes a traditional style waltz. With many great songs to choose from, here is a look at some great quinceanera vals songs that will honor the occasion. 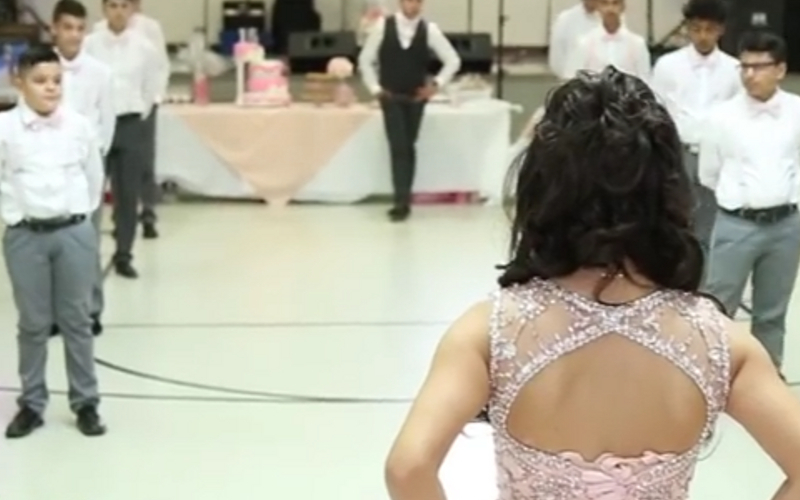 Here is one beautiful example of a quinceanera val that was performed for another girl’s celebration.